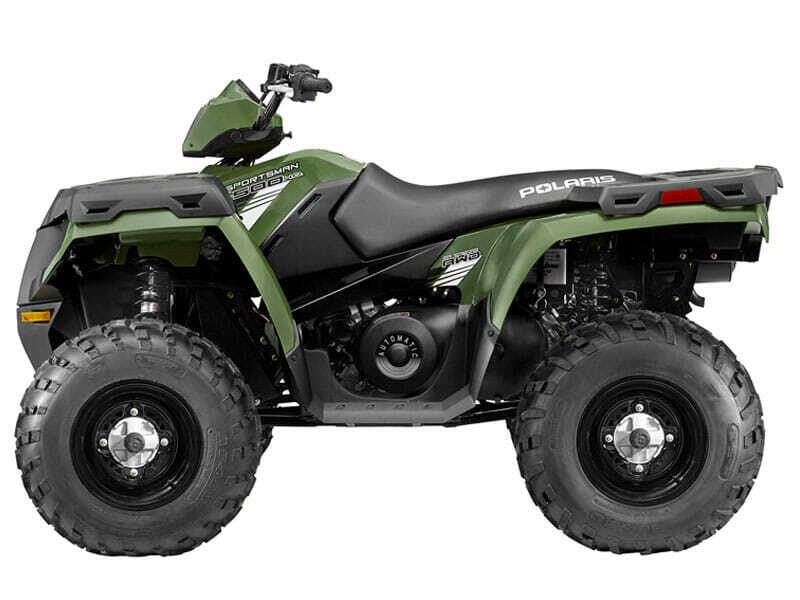 When using your ATV, especially for outdoor, recreational and leisure activities, you would want to make sure that your ATV is in good working order and in it’s best shape. The last thing you would want to happen is to experience any problems while operating your ATV. It always helps to be prepared. How do you enjoy your ATV rides? What things should have with you to fix any problem that you might encounter? One of the first things you should do before any ride is to check the fluid levels and the overall condition of your ATV. Be sure to check the brake fluid, oil level and the engine coolant. You should also check the tire conditions. If you notice that the tires are already worn out, you should replace them right away. Make sure that you check the air pressure of all the tires; Having the right tire pressure is essential. Look at the clutch and the brakes and see if the lights as well as the battery are all properly working. Apart from checking the condition of the vehicle, you should also be in good shape. If you are not feeling well, or if you are impaired by any illness or injury, you should not operate an ATV as it can be extremely dangerous. Have emergency items/ items for repairs on hand. In addition to being prepared, you should also have an emergency kit on hand. Create a list for your kit that includes the necessary items that can be used to help ensure a good day ride. For instance, you can include bungee cords, a spare tire and other essential items that you can be used in case of an emergency. Other items that you should include in your kit are flashlights, warm clothes, communication devices, repair kit, and a GPS, just to name a few. Pack all of these essential items and make sure that they are easily accessible and available. Be sure that water, maps and communication devices needed are within your reach. Be ready to make needed repairs. There may be instances where your ATV will breakdown or you might encounter a problem along the way. When you are properly prepared with a good tool kit, you don’t have to worry. When you have the needed tools available it becomes much easier to make any needed repair while out on a ride. 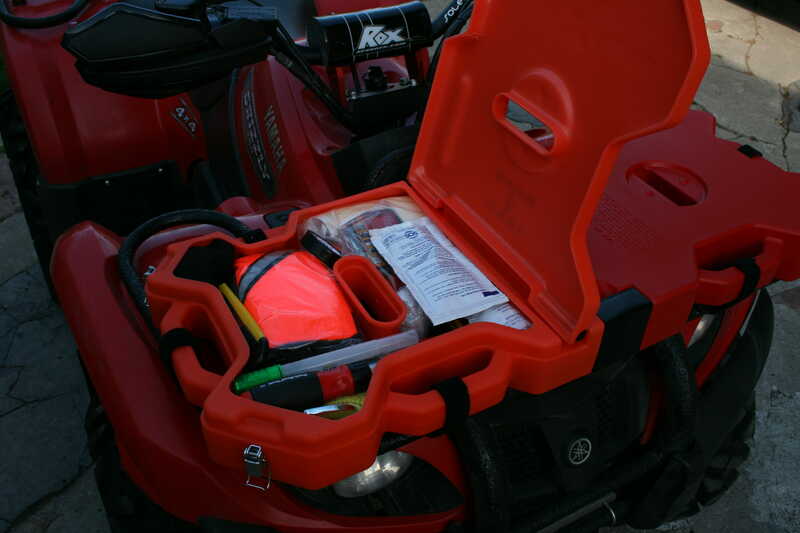 If you do not have a tool kit and you are not sure what tools you need, there are various resources online that you can view to know which tools and items that you may need for your ATVs. ATVs are really fun and can be challenging. You can reach inaccessible locations that take your breath away. Regardless of your destination you should always take caution and have a plan prepared. If you’re taking an extra long ride, have a plan ready for what measures should be taken in case of an accident or incident, especially if you are unfamiliar with the location. Always take a map and other useful devices with you. Before you set off on your ATV adventure, review a map of your destination and select places where you can rest along the ride. You should also let someone know your plans just in case something goes wrong. You can always be sure of a great ATV ride when you carefully plan and prepare for your trip. As you do so, keep in mind all safety precautions that should be taken while operating an ATV so you can avoid any accidents or incidents along the way. But… if you happen to be in our beautiful Southern Utah, visiting Zion National Park or Bryce Canyon, I know an amazing company that will take care of these items for you. They’ve been in business since 1996, and certainly have a plan with safety and fun in mind!